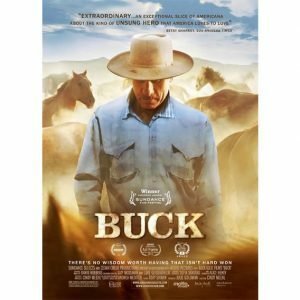 “The biggest challenge in creating the documentary BUCK was taking over 300 hours of footage and cutting it down to 88 minutes,” says filmmaker Cindy Meehl. 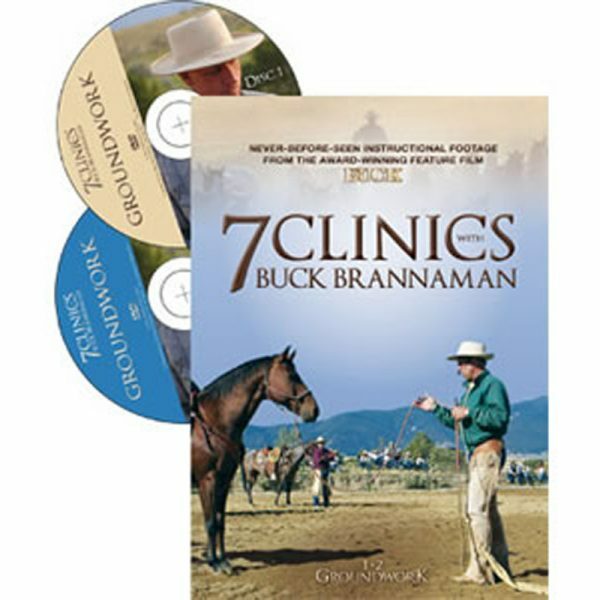 “We still hear audiences saying they didn’t want the film to end—they want more Buck!” Introducing 7 CLINICS WITH BUCK BRANNAMAN, a series of seven DVDs featuring over 10 hours of instructional footage collected during the making of the award-winning film. These DVDS are “All Region” so will be playable in all countries. 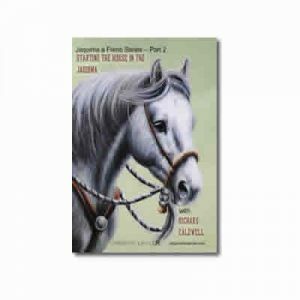 I am pretty new to riding and owning horses, with just a little over 2 years of continuous experience so far. I am hooked into wanting to know more… to find that “feel” between us. I saw the film “Buck,” and really liked what I saw. I went looking for more, and found small video clips from 7 Clinics and was intrigued. I have now watched the whole set more than 3 times through already because there continues to be more to pick up on that I had missed before. 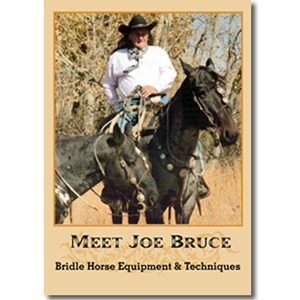 I believe my horses are pleased as well as our relationships together have moved steadily forward applying these principles and exercises both on the ground, as well as in the saddle. I highly recommend this set! My husband bought the 7 clinics DVD set for me some time ago. What a wonderful gift! I am not able to go to clinics as often as i would like. Having the DVD’s are like bringing clinics to the house. A wonderful way to get some refreshers. 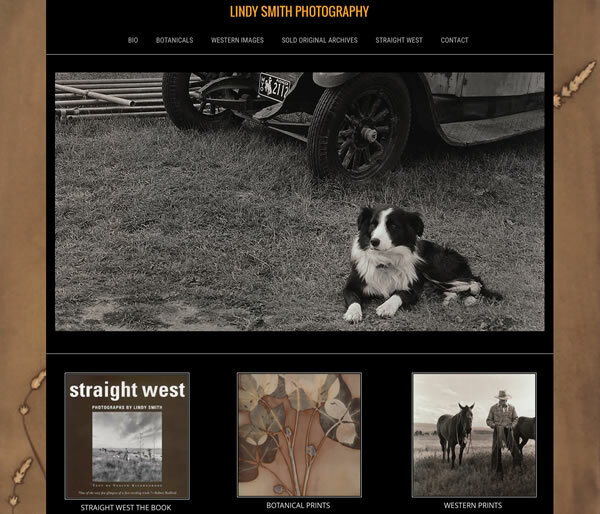 It is also nice to see Buck work with so many different horses. 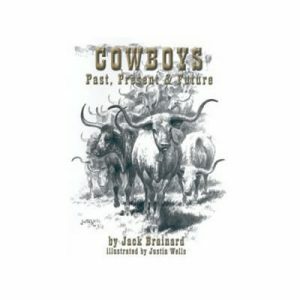 This is a must have for your library! This set has been integral to my training program. 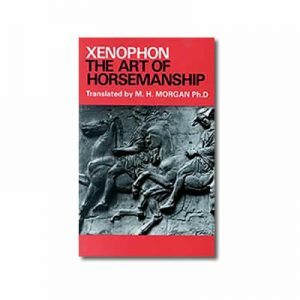 It has shaped how I proceed and the energy I bring to each horse. It’s nice to be able to go back and rewatch segments when I need to brush up. 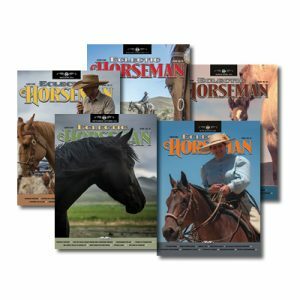 I bought the complete set after attending my first clinic with Buck Brannaman. Watching the DVDs was a great reminder of all the things said at the clinic. It was impossible to remember everything Buck said. So now, when I am working on a specific move I can pop in the DVD and hear and see what I need to do. Then out to the horses to practice. 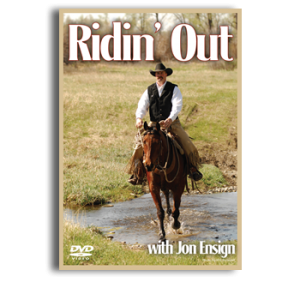 I watch the DVDs in the winter, like now, when I can’t get out to ride. They are wonderful motivation and it really doesn’t matter which disc or topic I watch I always see something I missed before. I love watching the small Buck to see if I can see what he is doing. 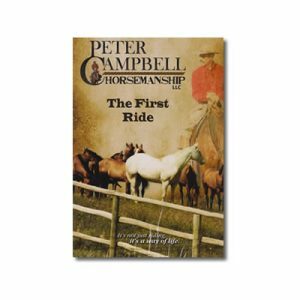 I highly recommend this series to anyone working their horses in the “natural horsemanship” style. 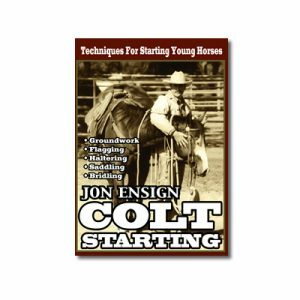 I bought this DVD set prior to attending one of Buck’s clinics. It was so very helpful to help me get started and to know what to expect when attending the clinic. Sometimes I have trouble understanding in a clinic situation and this set helped me have time to get things straighter in my mind so that I was ready to try and ready with questions. I was not so nervous attending the clinic and meeting Buck also. A very helpful set of DVD’s for someone starting out. Loved this series. So much great information. Educational and Inspirational! Love this set. I watched it before attending a Buck clinic, and it was a great introduction to what Buck teaches, but now that I’ve attended a Buck clinic, I’m able to get so much more out of the set. Not as in depth as I would like since they were shooting for the Buck film instead of a how to. I have watched the DVD’s several times and each time I pick up something new. There is a basic simple wisdom in his exercises. Doing the lessons on the ground transfers to doing them in the saddle. 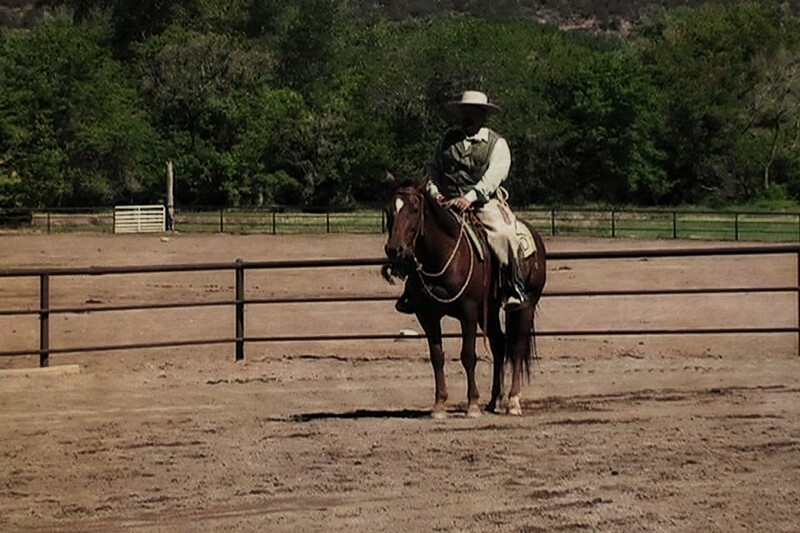 When I try the exercises with my horse it is not as easy as Buck makes it look on the videos. Many timesI have to go back and see the moves again. The foundation exercises are something you can build on for advanced moves. His instructions work. I can highly recommend the 7 Clinics DVDs. 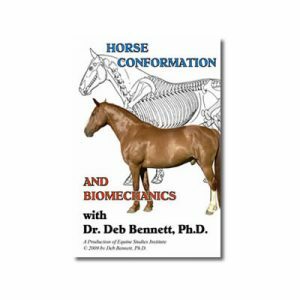 These DVDs are not intended as a step-by-step method but the exercises demonstrated will benefit any horse. 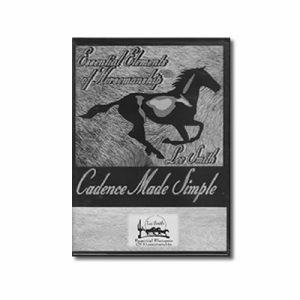 No matter where you are in your horsemanship journey something different will jump out at you each time you watch. I watch it often and get something new from it each time! Love this series! 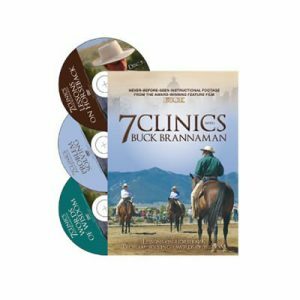 As others wrote, these DVDs were shot at Buck’s clinics, so don’t expect a step-by-step program. What you’ll find is Buck demonstrating his techniques and working with his students on the same. Watching both sure helps when you go to do it yourself. There is so much richness in the 7 Clinics disc that I have watched them over and over and pick up more and more each time. Amazingly valuable! An amazing resource! 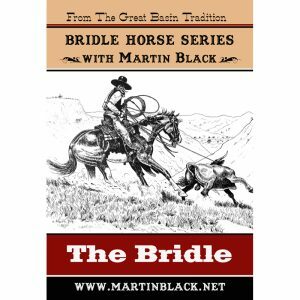 I find myself repeating phrases from the series over and over as I am working with my horse. Buck’s manner seems to back up the gentle nature used in his training. A really valuable reference guide! This series is beyond excellent. My husband and I watch and re-watch these constantly. There is so much finesse to Buck’s timing and feel that it is amazing to watch. 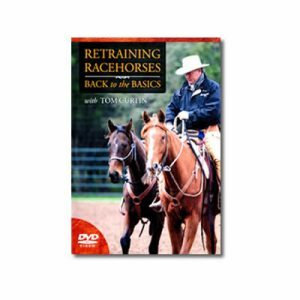 These videos have helped us out with some difficult situations and really made us into better horseman. 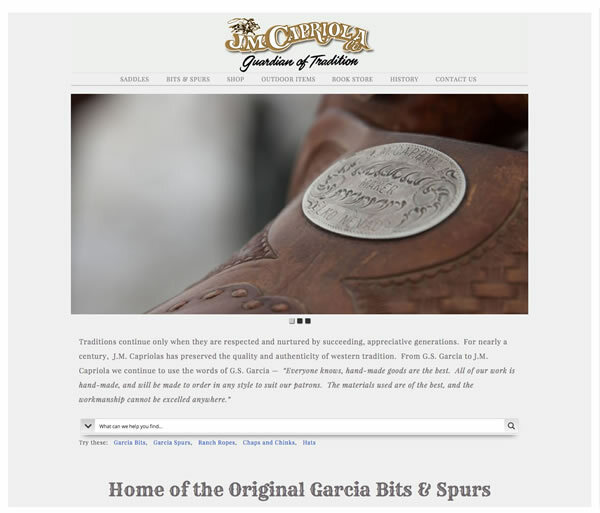 Every time we watch, we pick up something new. Every time we have an issue we are having trouble with, we can go to these videos and find new things to try. These have given us confidence and an amazing tool kit of useful skills. 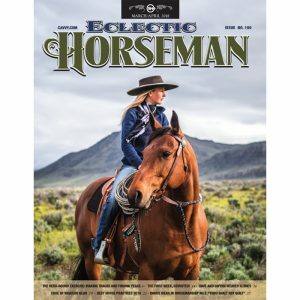 Beyond that I truly think Buck’s inspirational horsemanship has made our horses happier because we have learned how to listen to them, how to communicate with them, and how to do right by them. The whole series of clinic videos have been super helpful, but I find myself returning to the ground work one the most. After seeing Buck in person the videos just make so much more sense. Great value. I have watched these DVDs over and over. Every time I watch I pick up something new that I missed the time before. 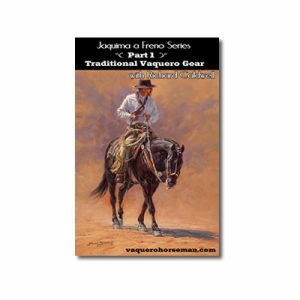 They have helped my horse and I become have a better partnership. 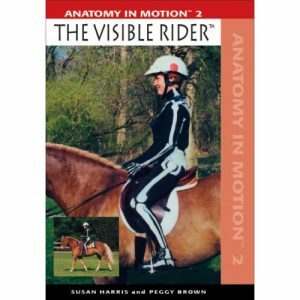 I have been to observe 2 clinics, and these DVD are great to watch before and after a live clinic. 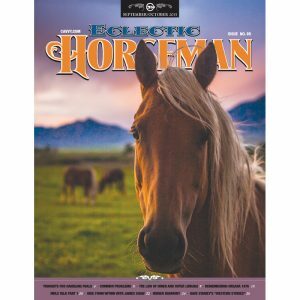 This DVD is best for those of us who attend and participate in Buck Brannaman’s clinics. I use it as my go-to reference for many “now, how do I do that again?” kind of questions. 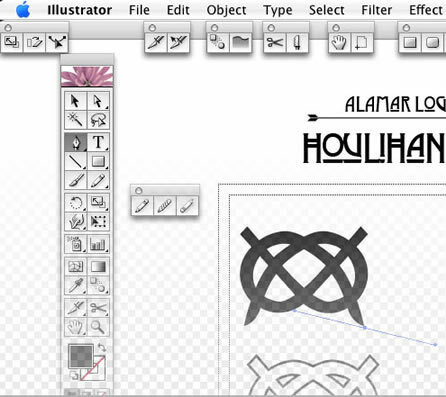 Let’s say I’m working on the half circle, but can’t remember where the front feet are supposed to be. 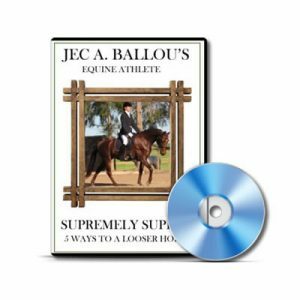 I slip Disc 2 into my computer or DVD player and there’s Buck, demonstrating the half circle to a group of horseman at one of his clinics, complete with ongoing commentary as he moves his horse from one side of the arena to the next. I’ve watched this series dozens of times. There are drawbacks, though. Each disc has a menu, but it can be hard sometimes to find wheat you’re looking for (I typed up my own outline). And because the video comprises “leftover” footage from the Buck documentary, the compilation can seem like a hodgepodge of topics at times. 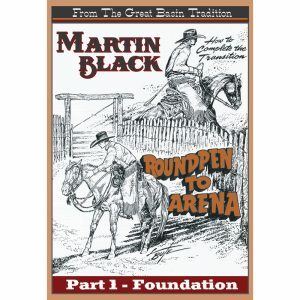 Still, if you are already familiar with a Buck Foundation clinic, this is a good library of Buck’s exercises.